was found on the bottom of the fairing.). The roll bar is too low and not strong enough for current regulations. 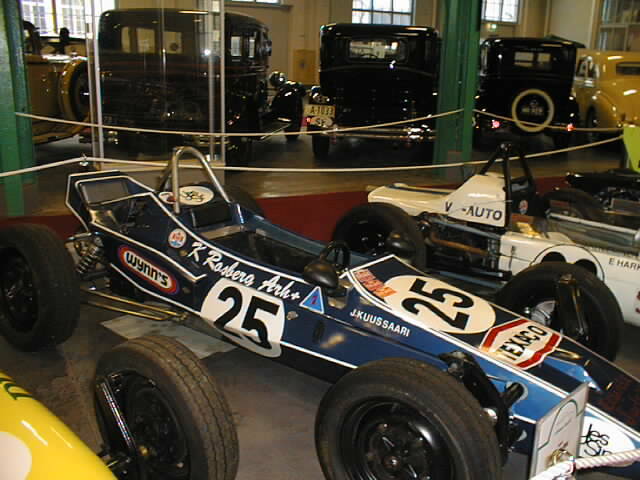 The Formula Junior cars were following so called Midget or Formula 3. Those were light weight racers with single cylinder 500 cc motorcycle engines, usually Norton Manx. 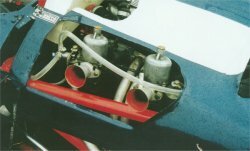 Formula one regulations stated for either 1000 cc or 1100 cc production car engine. The smaller capacity had lower weight limit. They were popular, for example, in Italy and UK. 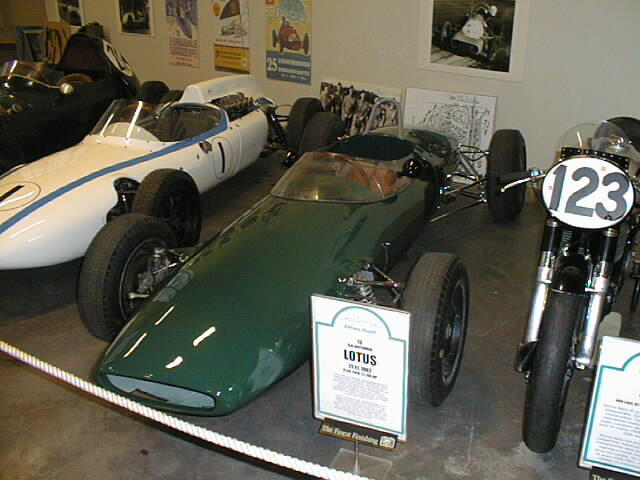 They were produced by many famous brands such as Lotus, Cooper and others. 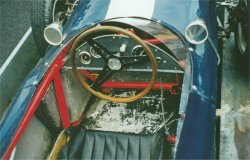 The later cars were quite powerful, but having many part still from normal mass productions cars the class was replaced by Formula 3. 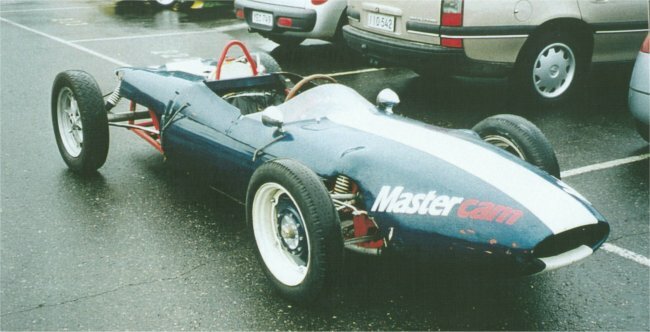 As a beginner class Volkswagen engined Formula V took Formula Juniors place. Among those driving Formula V early in his career was later Formula 1 world champion Keke Rosberg. 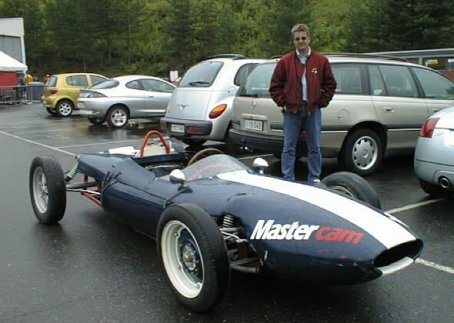 This car is either based on Cooper frame or, more probably, home built copy. It is powered by Ford engine. The gearbox and brakes are from Renault 4 CV or early Dauphine. So you cannot say much about braking capabilities. This is why we are working on (January 03) alternatives. 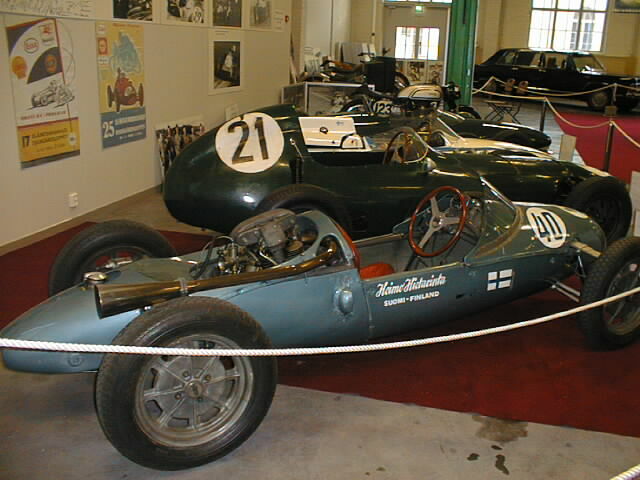 Most probably the car had been built for Helsinki "Eläintarhanajot" race held in May until 1963. 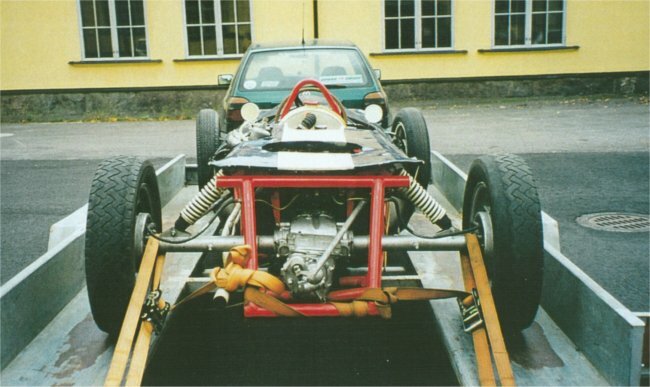 It is believed to be built by the late Rauno Virtanen, this is why it is called RV Special, now. I do not know if it was called anything before. Now it's RV Special. 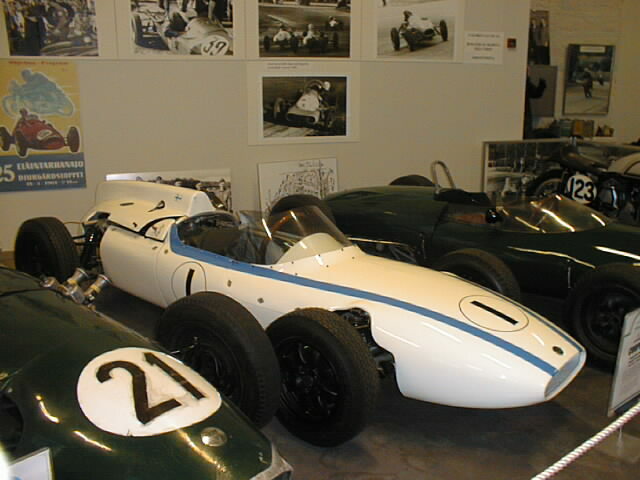 The car was purchased in 1967 and have not been raced since. It was restored in early 80's and has not been used since. 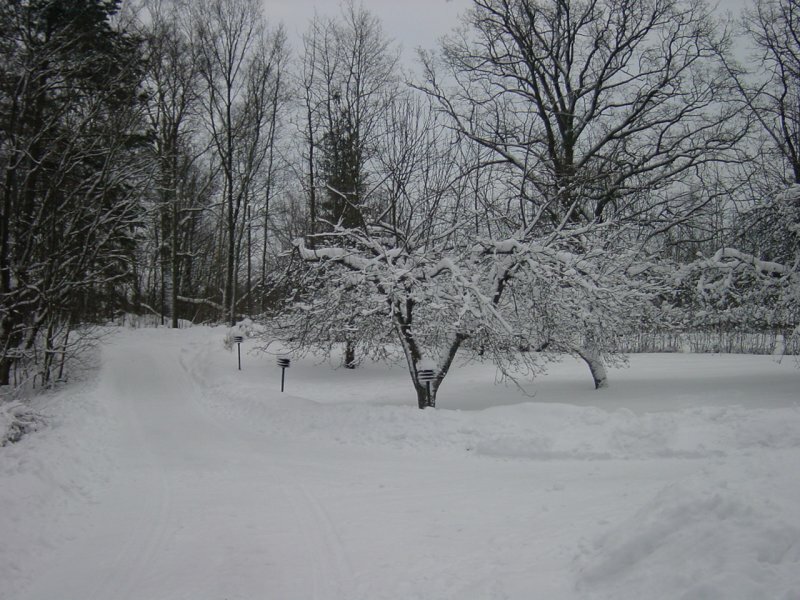 so much driving in the winter. This is how it looked in 2000.